GE won a $2.6 billion contract in 2015 to build a diesel locomotive factory in Bihar. 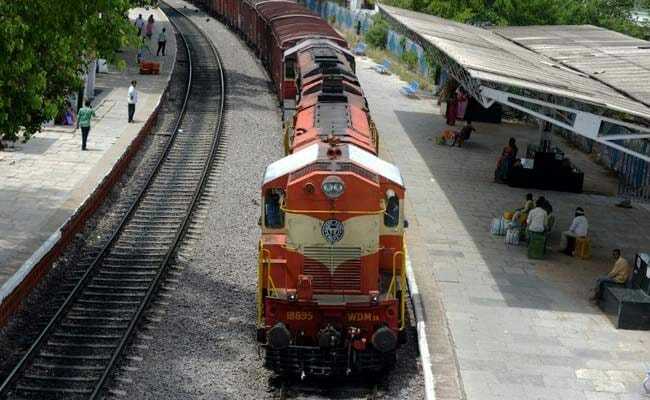 A 2.6 billion-dollar deal with General Electric centred on building 1,000 diesel locomotives is vital for Bihar, Chief Minister Nitish Kumar has written in a letter to Railways Minister Piyush Goyal, who just days ago reassured that the project will not be cancelled. "Bihar is an important stakeholder and is concerned for loss of investments, many direct and indirect jobs... and damage to investment climate in the state," stresses the Chief Minister's letter, sent on Wednesday after Mr Goyal met with top executives from GE in Delhi. 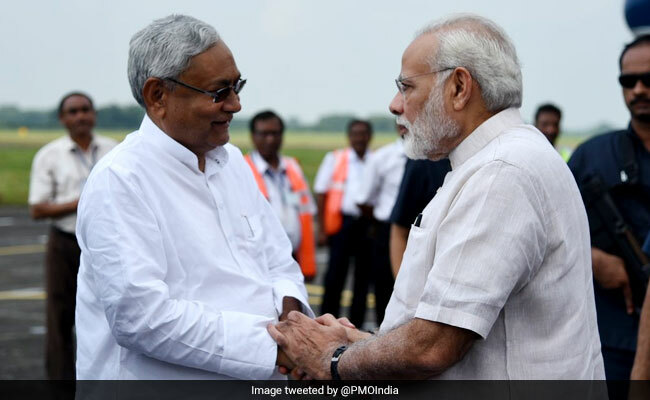 The contract was signed in 2015 and was seen as a big score for both Prime Minister Narendra Modi's "Make in India" scheme and for Bihar, one of the most under-developed states in the country. The factory is being constructed over 300 acres in the district of Chapra. Located 65 km from the state capital of Patna, this is a desperately poor region with no major industry or factory. After taking over as Railways Minister last month, Mr Goyal suggested that diesel engines with high maintenance and fuel costs are not what suits India. GE reacted tersely, warning that India could find itself stuck with considerable penalties if the contract was cancelled. GE does not make electric locomotives. Mr Kumar just two months ago formed a new government in Bihar with the BJP and is now a partner in its national coalition as well. The GE project has the potential to serve as a stress test for their new relationship. The factory will employ only 300 people directly but locals know that thousands more jobs would be created by the project, said Anil Singh, a local farmer and political activist who said he is concerned about reports of the project being reviewed. The land for the factory has already been acquired from farmers and about 70 percent of the factory has been developed. It is meant to become operational in March next year. Mr Goyal met last week with GE Vice President John Rice and said that the diesel factory is progressing as planned and is not under threat of being cancelled as he sought to reassure that no changes will he unilaterally made to the joint venture which is one of the biggest direct foreign investments in India. "Our government does not make any sudden decisions in policy, we take considered decisions," he said. GE has not commented on the meeting with him or the outcome. Mr Goyal he said he wants to work with GE to explore ways of cutting costs including the railways' broader goal of electrification which could lead to savings of millions of dollars on fuel costs alone, besides a lower carbon footprint. In his letter, the Bihar Chief Minister cited his own experience as the country's railways minister. "As former Railways Minister, I believe that the utility of diesel locos would continue to [be] of substantial importance because of practical and strategic reasons," he said.